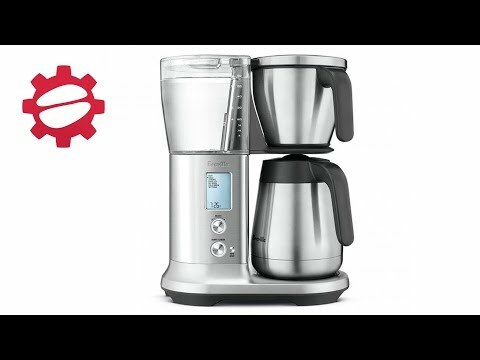 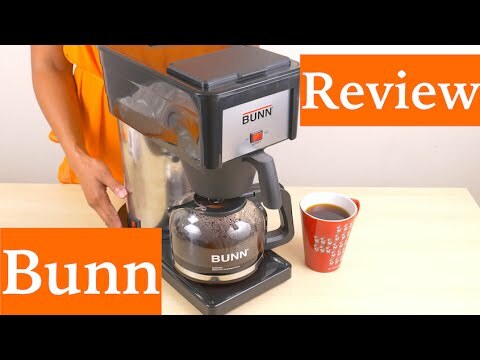 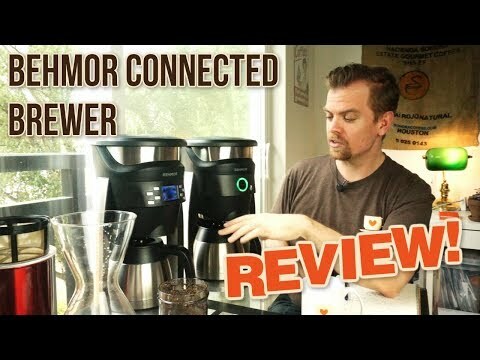 The Touch T526S single serve brewer has the convenience of any other single-serve coffee maker, but with key differences that result in a significantly better brew. 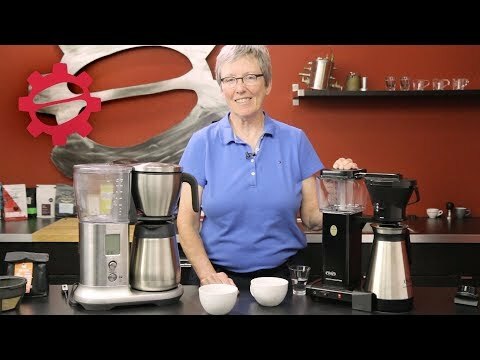 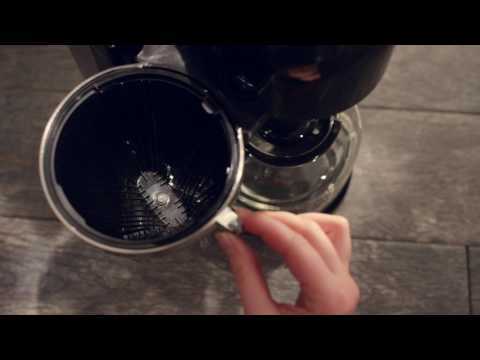 Learn the simple steps to care for and clean your KitchenAid® Pour Over Coffee Brewer. 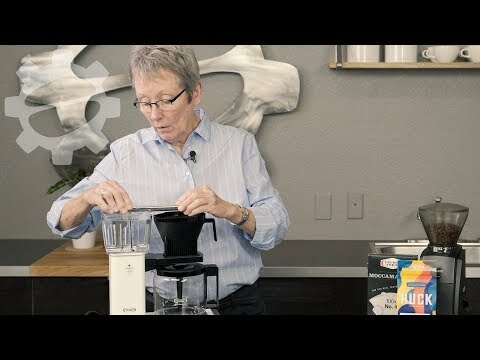 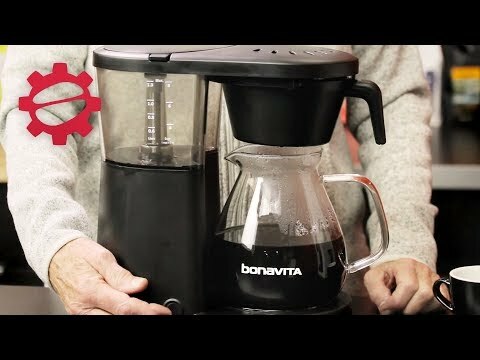 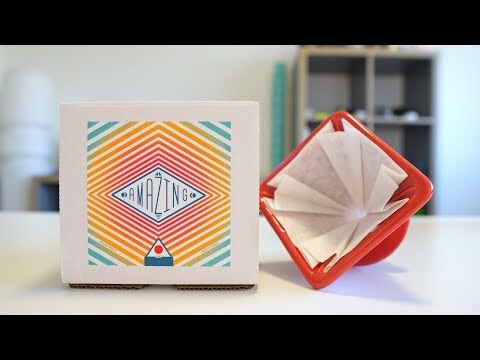 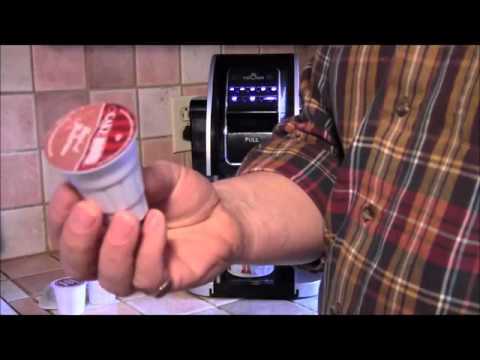 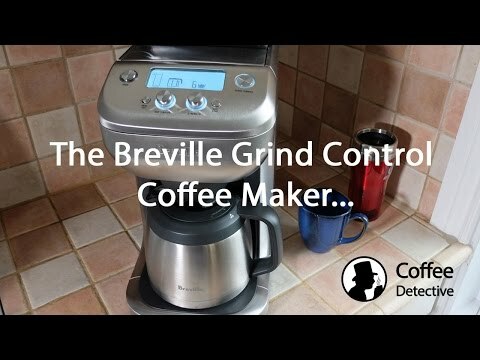 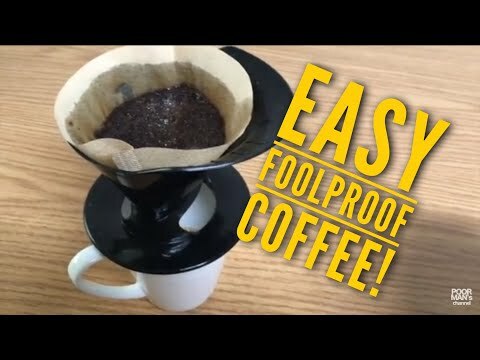 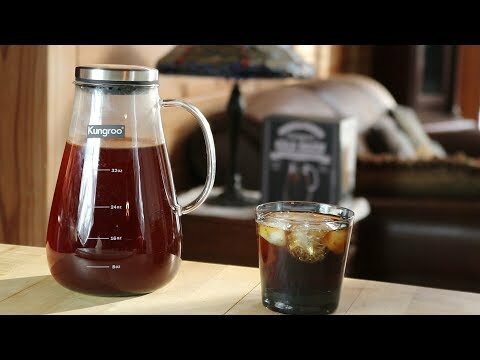 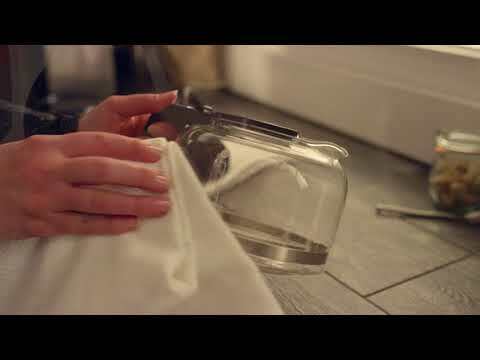 Melitta Pour Over Coffee Brewer – Foolproof Coffee!